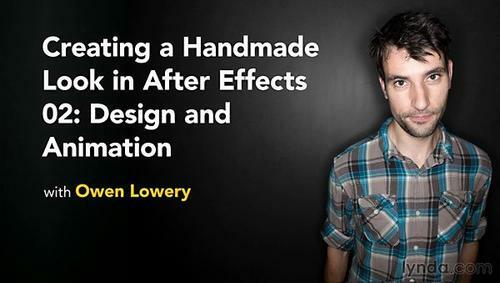 Do you know a little bit about After Effects? Well, whether you do or not this class is for you. 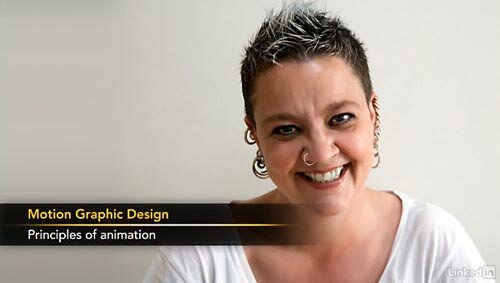 This Skillshare class will take you through creating a character and diamond in illustrator, then prep it for animation, and finally animating it into a looping gif that you can use to share with your friends and family. Design in Illustrator: We will create a character and diamond in illustrator and prepare it for animation in after effects later. 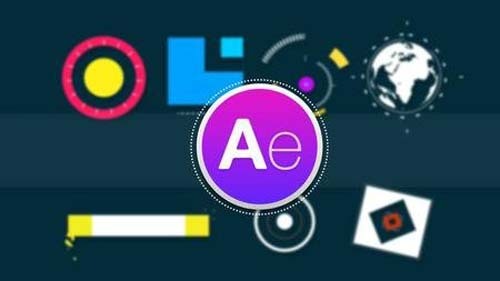 Building in After Effects: I�ll show you how to take the design we made in Illustrator and import it into After Effects, and set up shape layers for animation. 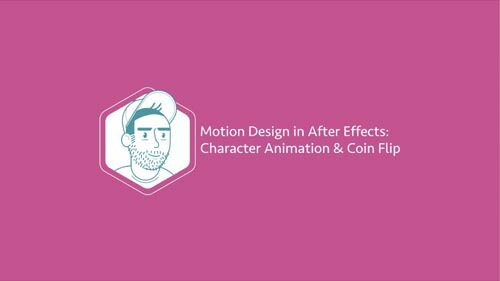 Animating in After Effects: We will create and finalize a looping animation and render it. 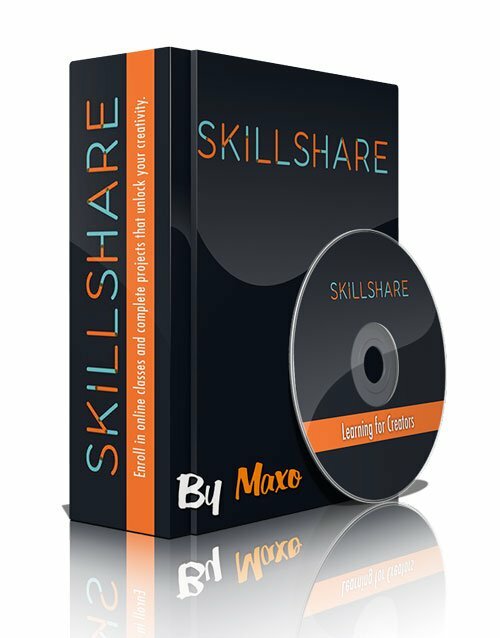 Export an animated GIF in Photoshop: I�ll show you a simple process for getting your render from After Effects and turning it into a GIF so you can share it with the world.